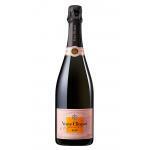 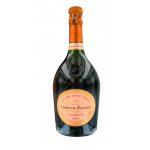 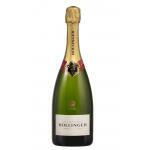 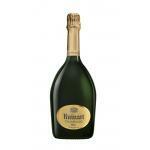 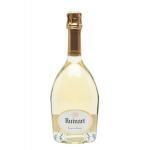 If you want to buy Louis Roederer Cristal Jeroboam 2006, at Uvinum you will find the best prices for Champagne. It is not possible to buy Louis Roederer Cristal Jeroboam 2006 right now. 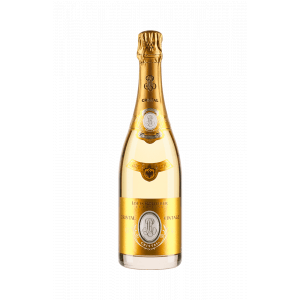 Notify me when I can buy Louis Roederer Cristal Jeroboam 2006. 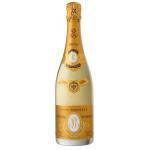 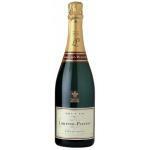 Give us your email and we will notify you when you can buy Louis Roederer Cristal Jeroboam 2006 online. 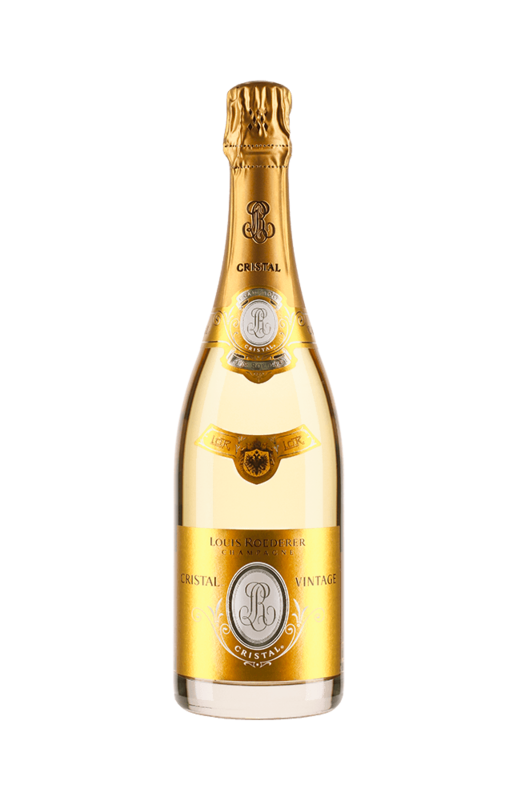 The Louis Roederer Cristal Jeroboam 2006 of Louis Roederer: a sparkling wine from Champagne that is based on the best of pinot, pinot noir, pinot nero and chardonnay of 2006 and presents an alcohol content of 12%. 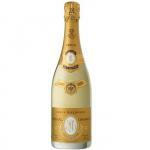 The Louis Roederer Cristal Jeroboam 2006 is the ideal sparkling to combine with foie and japanese cuisine. 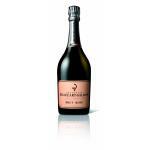 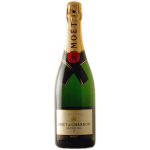 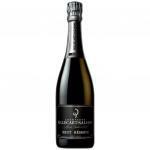 Uvinum users reviewed this sparkling wine with 4 of 5 points while renowned wine guides give the following ratings: robert parker: 93 and wine spectator: 95. 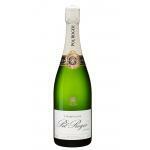 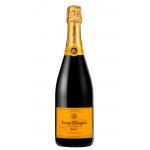 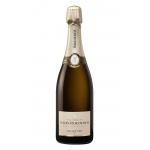 - View: Louis Roederer Cristal Brut 2006 is a sparkling lemon yellow with bright and slightly orange reflections.